Purchasing power provides insight into customer behavior. Analyzing data from a larger population is very important and interesting for entrepreneurs. Due to the increasing competition in the retail market, it is important as a company to analyze data about the consumer. It is interesting to look at the disposable income of a population in a certain area. This data provides insight into the purchasing power of the customer and the ability to buy something. MB-International (2016) says: “Purchasing power is the most important indicator for planning the marketing area and analyzing location”. Competition in the retail market is large. Every company should know what kind of customers they are dealing with, where the customer is located and what his / her disposable income is. To survive the competitive retail market, companies need to think about marketing, optimization and growth. 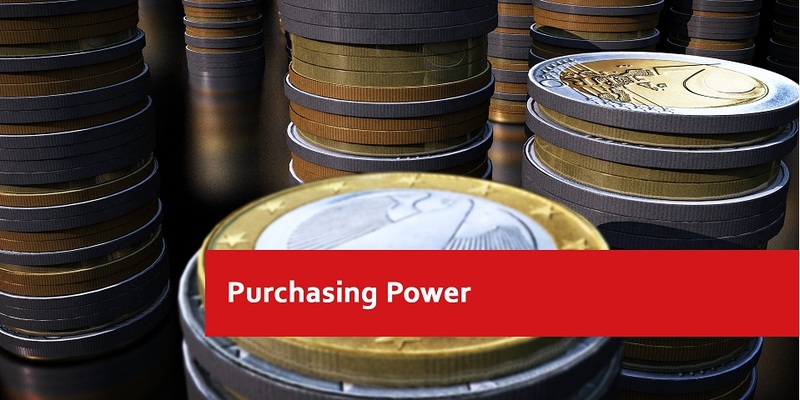 Purchasing power makes it is easier, for example, to determine the strengths and weaknesses on the market, to apply the product optimization, and to develop the expansion of strategies. 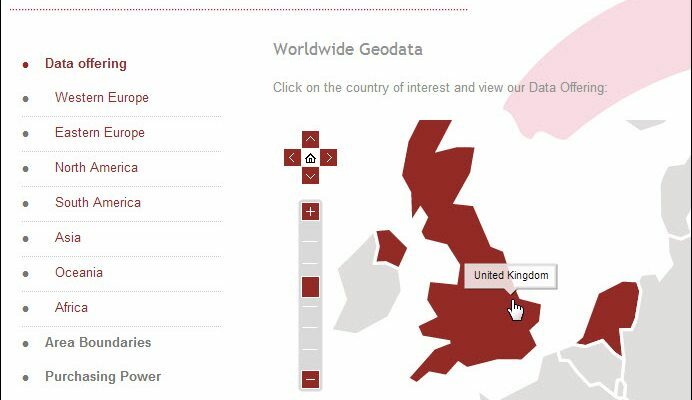 Digital postal codes or administrative boundary maps are huge advantages for geographical visualization. This all makes decision-making more effective and efficient. 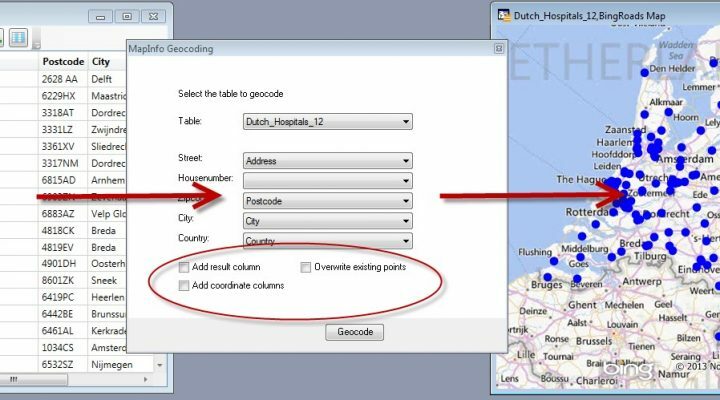 Please contact Erik van Hunnik (from Monday – Friday from 08:30 AM till 05:30 PM via +31 15 2190 885 or send an mail to office@firstelement.nl) if you would like to have more information on this topic or to get informed about the prises of data of different regions. 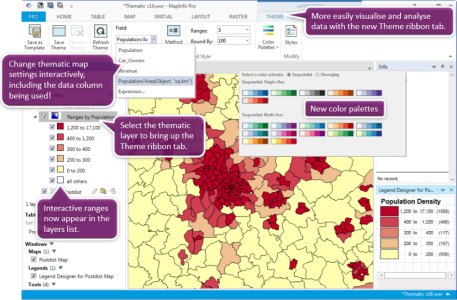 Read more about Socio Demographic Data.